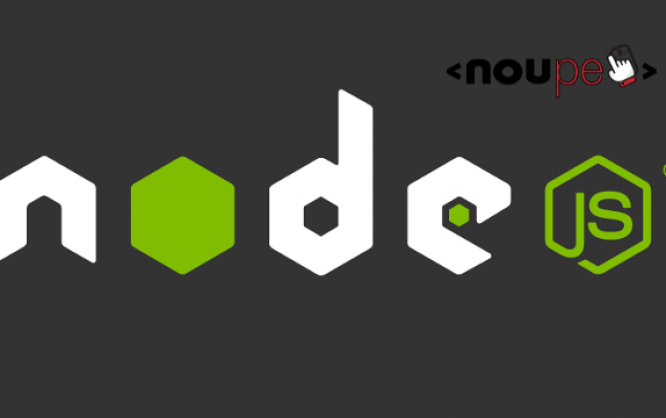 Recently, the Node.js Foundation, an impartial foundation hosted by The Linux Foundation to promote growth and better usage of Node.js framework, has announced that it intends to bring Express within the foundation for incubation. Express is a popular third-party package for Node.js that is generally used for building web and mobile apps. It has been downloaded over 50 million times, and owing to its simplicity Express is generally the starting point for most new Node.js learners. By bringing Express within the Node.js Foundation for incubation, the Foundation aims to streamline its development. Express is expected to be developed as an independent entity within the Node.js Foundation, with a separate team of developers and maintainers working on Express. This news comes shortly after the fact that StrongLoop, the company that has so far maintained Express, was recently acquired by IBM. This led to speculations that Express might either be abandoned, or become proprietary. But now that the Node.js Foundation will be incubating Express, it is expected to remain open source and in active development.